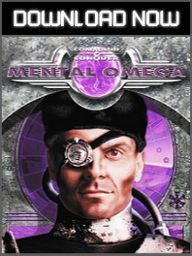 Mental Omega: Almost Perfect Yuri's Revenge is a non-profit Red Alert 2 Yuri's Revenge mod project by fans, for fans. 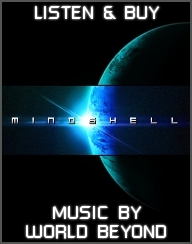 Creation of version 3.3 was possible thanks to efforts of many people in the Mentalmeisters team, the Command & Conquer community as well as people not associated with the franchise. The following is a detailed list of people whose work was used to create this project. Teal color means this asset is not available for public download. Green color means this asset is available for public download. XJ Matt: "Stranded In Space"
Darth Weather & James Hannigan: "Soviet March"
If you feel you should be on this list or a wrong credit was given, please send an e-mail to mental.omega.apyr@gmail.com. An appropriate edit to the credits list will be made.